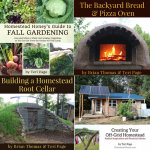 The Complete Homesteading Collection – Buy all 4 eBooks and save 20%! 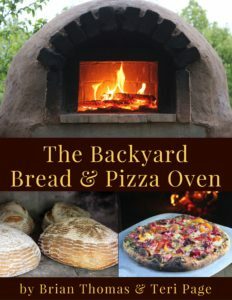 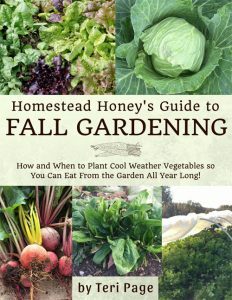 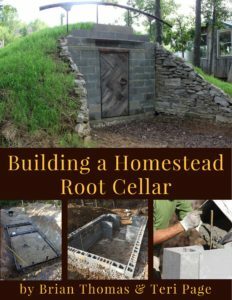 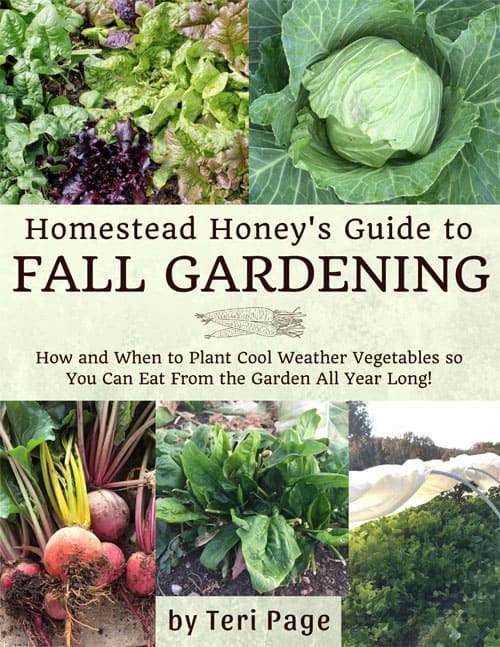 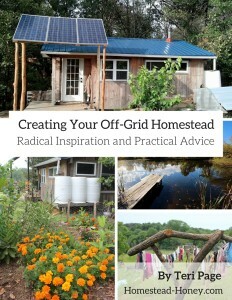 The Complete Homesteading Collection: Buy all four eBooks and save 20%! 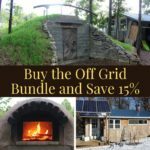 The Off-Grid Bundle: Buy all three eBooks and save 15%!